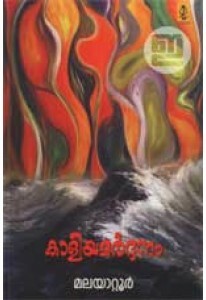 Collection of selected stories penned by the master writer Malayatt.. 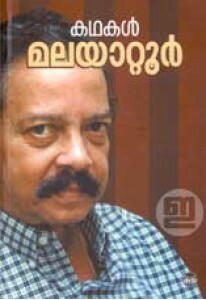 Novel by Malayattoor Ramakrishnan. 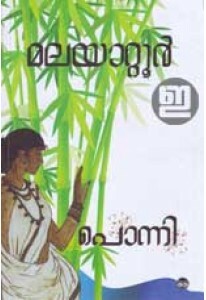 Ponni, set in the backdrop of At..
Collection of stories penned by Malayatoor Ramakrishnan. 'Kaliyamar.. 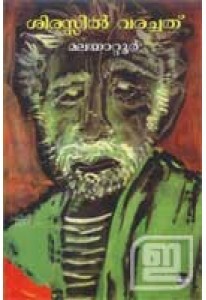 Novel by Malayatoor Ramakrishnan. Sirasil Varachathu is the last wo..